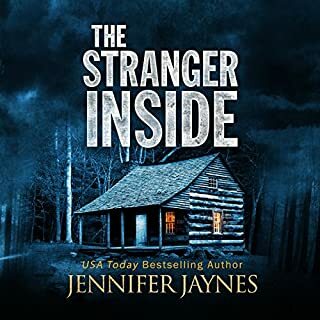 When teenage girls vanish in what was once considered a safe, Louisiana bayou town, the lives of four desperate young locals take unexpected turns, begging the question: Do you every truly know those closest to you? 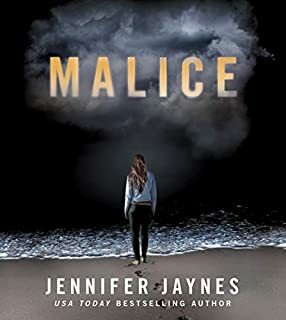 When 19-year-old Tiffany Perron vanishes from rural Grand Trespass, Louisiana, best friend Haley Landry's relationship with her boyfriend becomes increasingly strained. To make matters worse, her impressionable younger sister Becky has begun idolizing an impetuous, seductive 15 year old who's encouraging her to do dangerous things. Meanwhile, Erica Duvall, a reclusive 19-year-old aspiring writer, befriends Haley. Ten years earlier, Erica's mother abandoned her, leaving her with the womanizing used car salesman father she loathes. She's decided to write a novel based on Tiffany's disappearance; a novel that she hopes will lead to a reunion with her estranged novelist mother. 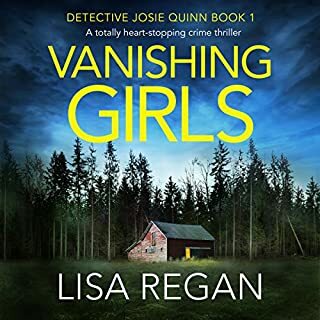 Rachel Anderson, a 36-year-old mother of two, is having trouble coming to terms with her husband, Tom's, affair with the missing girl - a relationship that supposedly ended shortly before Tiffany's disappearance. What's more, she comes to the blood curdling realization that someone is watching her through the large back windows of her house. A disturbed man also lives in the area. Ever since his mother's murder four years earlier, he's been raising his insolent teenage sister, Allie, who sleeps with truck drivers for money. He considers women to be dangerous - and his world revolves around his fear and hatred for them. He's terrified of his sister, knowing she's intent on pushing him over the edge. The absolutely strange pronounciation of any words with a T or double T baffled me and annoyed me to no end. i stopped listening about 10 chapters in because i could no longer stand the narrator. This book was well written, particularly for a debut novel. The plot was good and moved along nicely. I thought that the characters were well developed and I was interested to see what happened to them. I would definitely read another book by this author. The narrator also did a good job with the characters' voices. 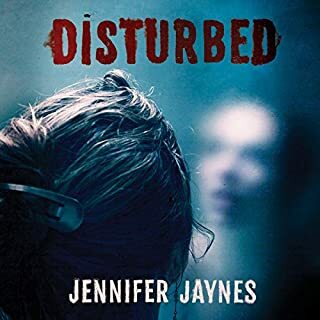 There are a lot of characters in this book and listening to it can be a challenge because you can get pretty far into a conversation before you figure out who is talking. I figured out the mystery pretty early. I couldn't be sure, so that kept me listening. There are a lot of negative comments about the narrator. I thought she was okay. She matched the story, kind of a mess. She tried to do a Louisiana accent, but she sounded more like a character from Mark Twain's books at times. I think she tried too hard sometimes. The worst part about the narrator is her inability to do voices that you can differentiate. However this book had so many characters, that might be asking too much unless you use multiple narrators. I couldn't even get through a third of this book. I hate the accents. The story (what I got through) is sick. Can I get my money back? The sample that I listened to did not have the accent so I feel I got jipped. 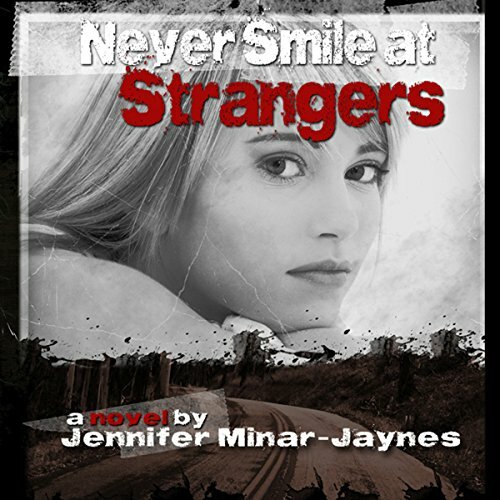 Would you try another book from Jennifer Minar-Jaynes and/or Anne Johnstonbrown? Well, I would have loved the book if I could have made it past the grating, horrible fake accent of the narrator. It was so distracting that I couldn't focus on the book plot! Would you be willing to try another one of Anne Johnstonbrown’s performances? If she wasn't attempting accents, perhaps. I have no idea what she actually sounds like. 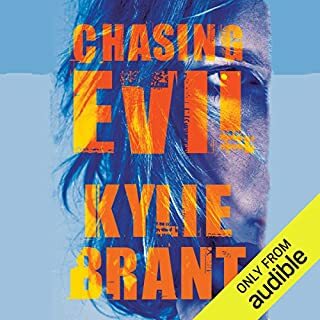 the voices of the characters in the audio book were annoying. the narrator tried to use a southern Louisiana accent but failed miserably. I might have liked the book better if it weren't for that piece of it. it was confusing trying to keep up with who was who and listening to the voice style. Story is good, but it needs editing. I find grammar problems annoying. The author has difficulty with serial plurals. An editor would help. Narration is fair. I find the attempt at speaking in a young child's voice to be cringeworthy. I prefer a normal adult voice simply reading the child's dialogue to be preferable. The worst part of the narration is mispronunciation of common English words. The example that springs to mind is "mischievous." A simple phonetic reading of the word is all that is needed to see that it is a three syllable word, promounced "MISS-che-vous. The narrator butchers this word, creating a dreadful four syllable confabulation (miss-CHEE-vee-ous) that sets my teeth on edge. 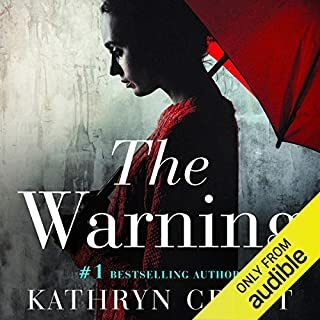 I don't think correct pronunciation is too much to ask when one purchases an audiobook that has professional narration. I have heard better reading on the free site, Librivox. The third problem with the narration is weird, incorrect inflections that change the meaning of the sentence. It's as if the narrator is reading the material for the first time - or simply isn't paying attention to what is being read. I won't listen again. This isn't literature. It is more like a guilty pleasure. I only wish the narration was better. Rather drove me batty. It took me over two weeks to listen to that short book, I kept hoping there would be a story,but I never could find one aside from the one that was obvious right from the start. The narrator was annoying as well. Don't waste your credit, nothing new here, child is crazy - brought up by crazy Mom who has him kill people - no details on that, simply that fact, and he grows up and kills people. Thats it, thats all. Wonderful suspense novel. Makes you keep guessing who the guilty party is until the very end. I loved the story. The atmosphere of the south, the relationships in a small town slowly pulling you into their worlds. Most enjoyable. The narrator is the best I have heard in a very long time. Wonderful.